Abdominal exercise, if done wrong can hurt your back. 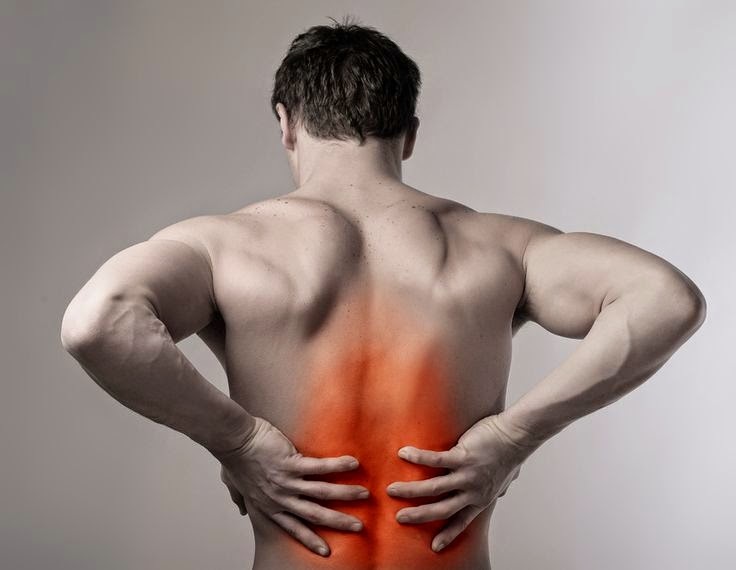 But most people don't know why that is and more importantly, how to eliminate back pain and potential injury. Since core exercise is incredibly important for muscle balance, ignoring it is not an option. Today I want to share with you a great video by Jeff from ATHLEAN-X that tells you how to eliminate back pain when doing abdominal exercise. So first of all, how come that crunches can hurt your back? Well, it has to do with weak abdominal muscles. If your abs are weak, other muscles around that area kick in to help your abs. One of these muscles, the hip flexor connects to your back so whenever it is activated, it puts pressure on your back. As a result of that, not only will your back hurt eventually but your abs will not receive full benefit from the exercise. So how do you eliminate back pain? Well, you just have to outsmart your body and inhibit your hip flexors during exercise. One way to do that is to keep your glutes and hamstrings flexed while doing crunches as that ensures that your hip flexors will not be activated. Check out the video below to see how you can easily achieve this with nothing but a rubber band. Sure, the exercise will be more difficult like this but that's what you're shooting for, right? Great article! Keep 'em coming! Oh interesting, I had no idea that there was an exercise that would help with ab pain. Very cool that you are a personal trainer and have this type of expertise. Thanks for sharing.